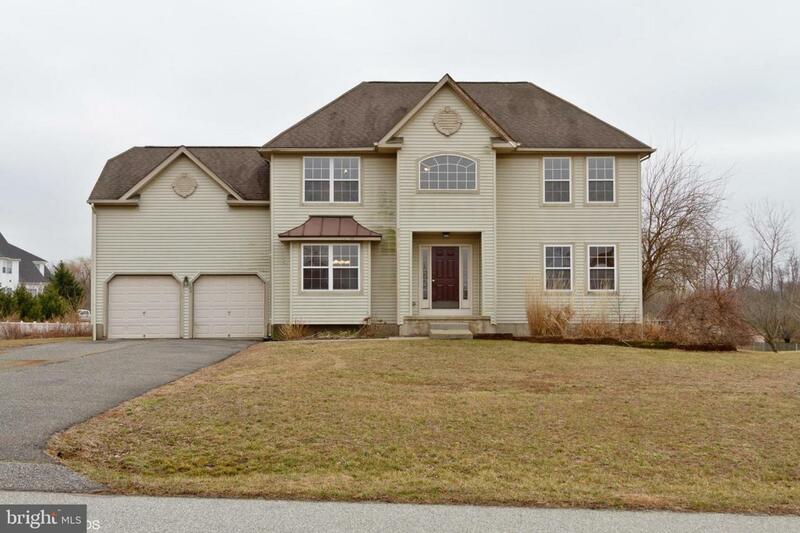 Colonial Style Home for Sale in the Heritage Walk Community of Swedesboro. The Interior with 2,328 Sq. 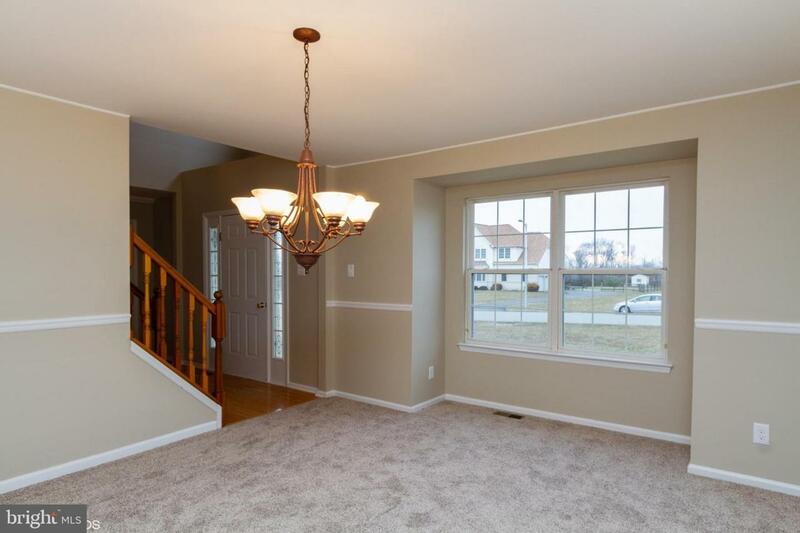 Ft. of Living Space, Living Room, Dining Room, Eat-In Kitchen, Family Room with Fire Place, Four Bedrooms, Two & One Half Bathrooms, and Full Basement. 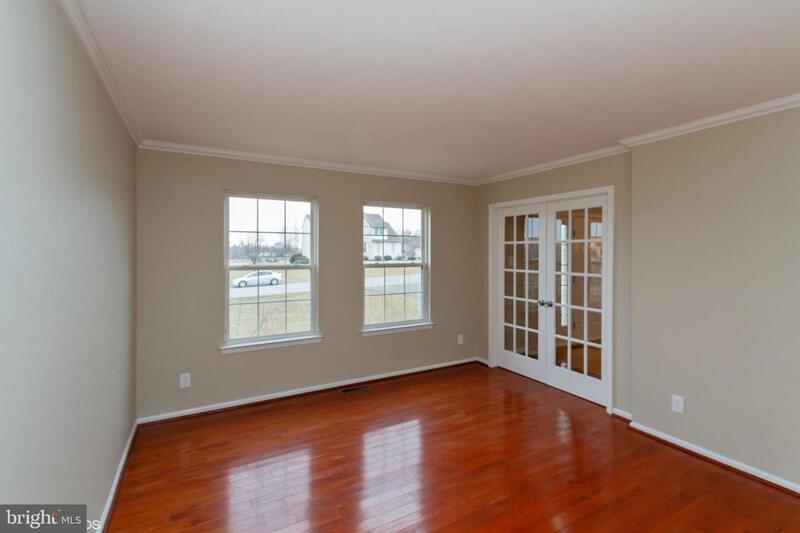 The Home Sits on a 1 Acre Lot, and Also Features a Large Back Deck. 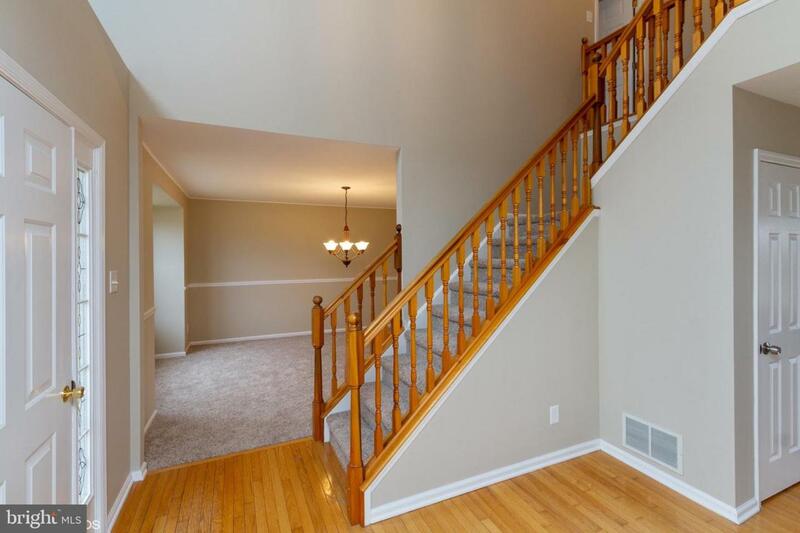 Some of the Recent Upgrades Include, New Carpeting, Fresh Interior Paint, Kitchen & Baths Granite Counter Tops, Stainless Appliances, and HVAC System. The Homes is Close to Plenty of Shopping, Restaurants, and Major Highways. This is a Fannie Mae Home Path Property.